Whether sprouting a small business or managing a large operation with hundreds of employees… Seeking assistance with a business plan, strategies for marketing, capital to remodel or expand… The OACC has pulled together a list of resources, or “BUSINESS TOOLKIT”. 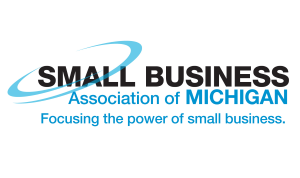 When you invest in a membership with the Oscoda-AuSable Chamber of Commerce, you get a FREE SBAM membership valued at $195 dollars. The Iosco county Revolving Loan Fund is designed to improve and expand the economic health of Iosco County through a wide variety of flexible lending efforts that assist in the expansion of the economic base through increased employment, and the collateral economic improvements associated with job creation and growth. We will transform the Michigan economy by growing and attracting business, keeping talented residents here, and revitalizing our urban centers. The Northeast Michigan Council of Governments (NEMCOG) was established in 1968 as a multi-county organization to pool resources for the assistance of local governments in the region. Relocating to the Oscoda-AuSable Area? 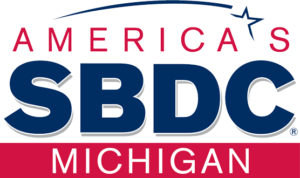 Contact the Oscoda-AuSable Chamber of Commerce to see how we can help you and your business succeed!